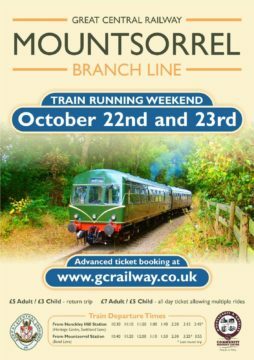 Following on from August’s successful train days, the GCR will again be running their DMU on Saturday 22nd and Sunday 23rd October. As before the trains will be made up of the carriages forming the GCR’s heritage diesel multiple unit (DMU). Trains will run between 10:30am and 3:45pm and run every 45 minutes between Bond Lane and Swithland sidings, stopping at Nunckley Hill. 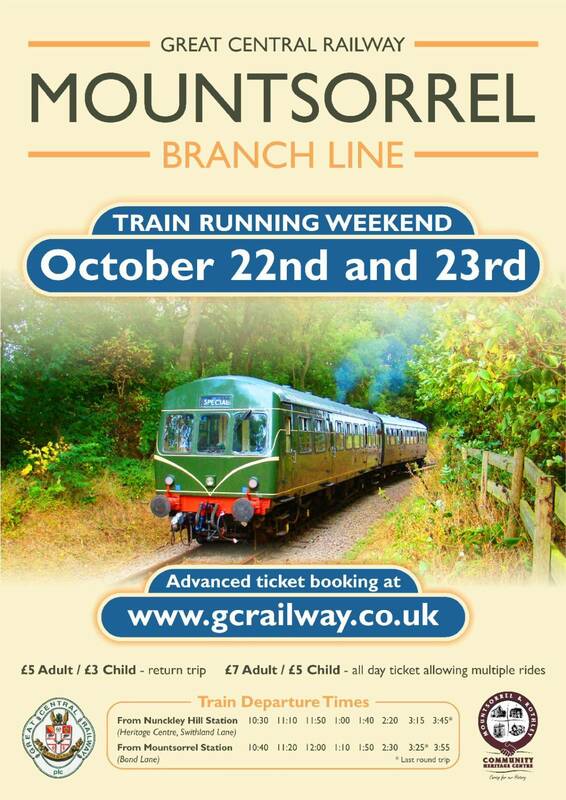 Ticket prices are £5 for adults, £3 for children, and are available to purchase from the GCR’s website. We still have a few or our 1930’s style art deco railway poster available from Granite’s for £40. 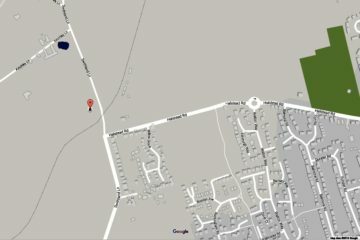 All money from the sale of the posters will go towards improvements to the heritage centre site.